The use of metadata by search engines, including meta keywords, has changed extensively throughout the years. Following these rules pertaining to metadata can help ensure a site's high ranking in search results. 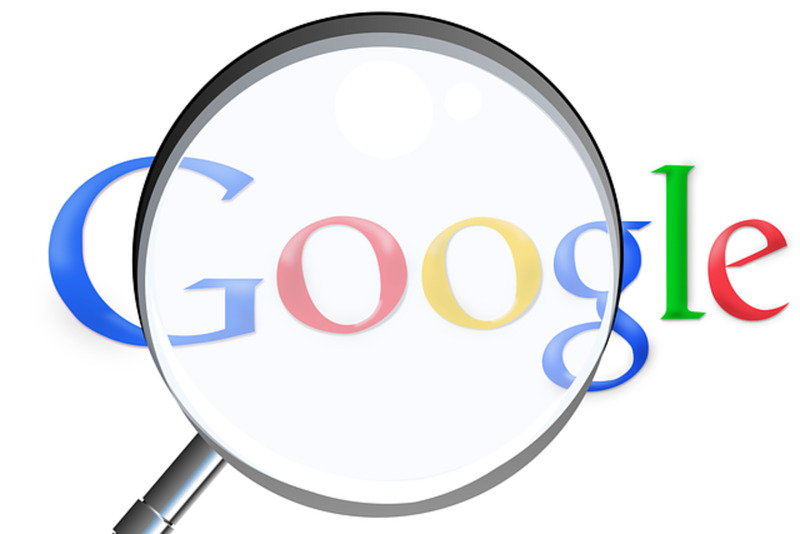 While Google does not use metadata for site rankings, there still are search engines that do. A variety of websites and syndication services also rely on metadata. Furthermore, Google even pulls your site's description from your metadata for use in the SERPs. What is Metadata? What are Meta Tags? Metadata provides information about a site. This information gives search engines clues regarding what a site is about. Since metadata is hidden away in a site's markup, visitors can't see it, but search engines can. There are several types of metadata, but we're going to talk about the three most important parts that make up meta tag optimization: meta keywords, meta descriptions, and the robot tag. Bob has a site about sports cars and in his meta description, he has written, "The ultimate guide to European and American sports cars." When someone searches on Google for the term "sports cars," Bob's site may show up in the results. If it does, the listing will show his meta description. In short, meta descriptions tell people what a site is about before they even visit it. What Do Meta Keywords Do? Lisa's site is about Georgia peaches. In her meta keywords, she has written, "Georgia peaches, peaches from Georgia, peach orchards" By writing these keywords, Lisa is telling search engines that her site is about Georgia peaches, peaches from Georgia, and peach orchards. Annette searches in a search engine for the term "peaches from Georgia." Since Lisa's site has this phrase in its meta keywords, the search engine may show Lisa's website to Annette in the search listings. Meta information is very important to a site's well being when it comes to SEO. The part of SEO that deals with metadata is known as meta tag optimization. Many people say that you don't need meta keywords because "Google doesn't use metadata in their algorithm and since Google is the most popular search engine, there's no need to use them." That is a myth. While there is no argument that Google is the most popular search engine in the world, Google also reportedly does not use metadata as a way to weigh sites. Still, it's a bad idea to ignore meta tag optimization. Other search engines use meta keywords in their algorithms and although they won't make up the larger portion of a site's traffic, it is traffic the site may not be getting if it didn't have meta keywords. Google doesn't care about meta keywords at all, so no sites will be penalized by Google for having meta keywords. Meta tags are easy to add. It's as simple as adding a tiny bit of HTML right after your <head> tag. Many content management systems even do all the work for you. Those using something like Wordpress are blessed with the number of plug-ins available that help out with metadata. Google uses meta descriptions to give searchers more information about your site. Without a meta description, Google will hand-pick something from the site it feels is relevant to what the searcher is looking for. While this can be helpful, having a clean and well-written meta description can really entice searchers that YOUR site is the one they are looking for. While it has no impact on a site's ranking, it can help click-through rates. There are a few easily fixable problems that people run into when they are optimizing their metadata. For example, sometimes metadata is set up to disallow search engines from indexing a site. There are a few reasons webmasters set their sites up to block search engine, but those creating websites for SEO purposes should make sure search engines are NOT blocked. Lisa's site has three meta keywords which are "Georgia peaches, peaches from Georgia, peach orchards." Gina, who is Lisa's competition has 12 keywords which are "peaches from Georgia, Georgia peaches, peach orchards, peach orchard, peaches, Georgia, Georgia peaches, Gina's peach stand, juicy peaches, peaches from the south, ripe peaches, fresh peaches"
Because Gina has more than 10 keywords and Lisa has only 3, Lisa stands a better chance of doing well in the search engine. The same rule applies to meta descriptions, except web developers are allowed a max of 150 characters for meta descriptions. 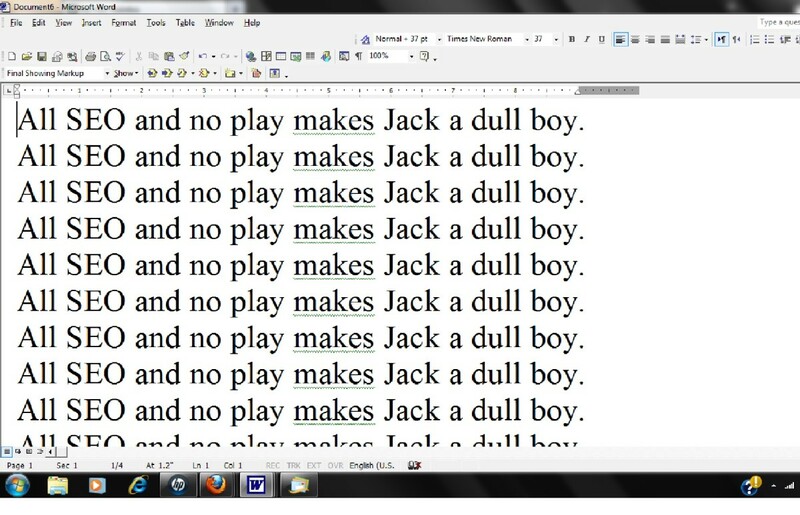 Remember that it's 150 characters and not 150 words. While this isn't one of the biggest SEO mistakes a web developer can make, it still can negatively affect search engine rankings. Great information present in a way the readers can understand what meta tags are all about and how to use them. I voted up, useful, awesome and interesting along with liking, pinning and tweeting. Try the tags sections. Not sure, though, if that goes into a meta tag. I've never checked. Very informational, and super useful for those web developer types, and also for us hubbers here that tend to either overdo it with our tags, or under do it. I always wondered if the tags option we have here on hubpages, does it directly convert to that of Meta Tags when it comes to creating a hub, would you happen to know if this is the case with hubs Mel? Thanks Melbel for some juicy info here, I knew much of it already, but I definitely learned a great deal more from your hub here. Nice job…really opened my eyes! No, Google hasn't given credit for meta keywords for a very long time. 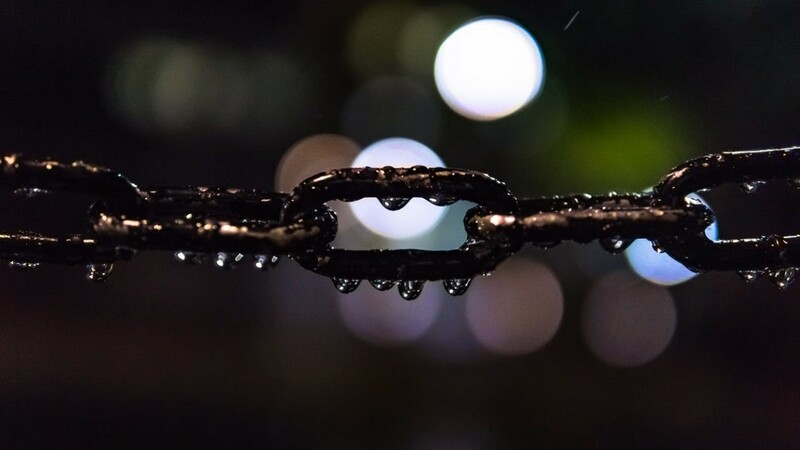 Now google no longer give credit for the meta keywords.. anyway nice information..
really interesting and simple article on Meta tags. Hope that it will serve as a great learning resource for upcoming SEOs. Just wanted to say thank you for providing this information in a clear and not-too-technical way so that even us with little experience could understand it! Ridiculous how misinformed I was about metadata. Thanks for the update! I'll probably just be skipping meta keywords all together. Wow, that was a lot of work! And I know its dated, but some of the information still works, I guess its best to experiment since every seo expert has their own opinion, it really gets crazy trying to keep up. I try to watch googles Matt Cutts regular for clues. Does this apply to hub pages? Can you put meta data in hub pages? Ohh, thanks for getting me clear on this! MsDee, on HubPages we only use the meta description. This is what you put in your summary when you write (or after, if you're like me) your hub. Write it in a way that will entice people but also contain keywords. This is the description of your hub that Google search will put for your hub on its search results page. You have such an easy reading style. 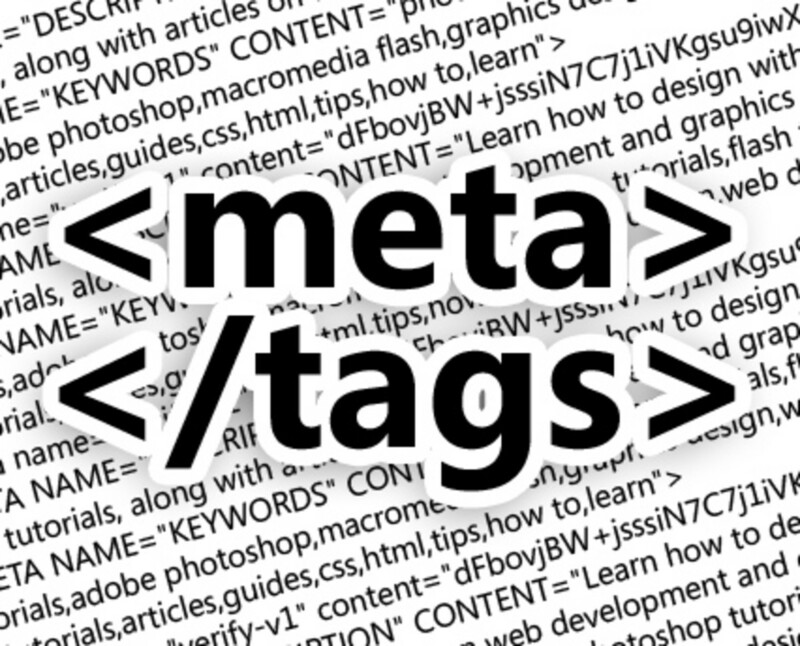 Question: Are meta tags in HubPages the tags we add to the right? Showing my ignorance. Good descriptive information about SEO & Metadata.Looking forward for the next post like this. Thanks again--so appreciate such well-done hubs and the comments they generate. This kind of help is invaluable to those of us who are trying to put all the pieces together without much of a foundation to work from. Voted up. Very informative article on about meta data for SEO. This line i like most "Remember that it's 150 characters and not 150 words"
While flash CAN be search engine friendly, I really recommend that you use HTML for things such as meta data. I avoid using flash at all costs because while Google can read some flash files if written correctly, it's MUCH easier and overall better for SEO to use HTML. HTML is easy, you don't even need to know much HTML at all... just what you need to use for the meta data, where it goes, and that's it. Both meta keywords and robot tags are types of meta data -- both are types of tags. good hub - nicely explained - even for net virgin like me. Minor point - you mention robot tag but don't say whether this is different from the keywords or meta data. The description should show the relevant seed keywords you are aiming for at least twice so people can see it but not more than that. Great hub! Thanks for explaining a complex issue in easy to follow terms. It was really helpful. I can't agree with this post at all. Meta data is just as important as ever, without it, sites will never rank for the keywords the webmaster desires. Titles should contain a few keywords and the description should be both relevant and rich in keyword content. I only believe the meta keywords are worthless as many sites just spam this area. Jersey, much of this IS actually outdated. Much of it does apply to the smaller search engines, but it really is outdated when it comes to Google. As the opening line says: "this is a/an historic piece on meta tag optimization." That being said, meta tags are still helpful for SEO just not directly... it's one of those "every little bit helps" type of things. I have seen a lot of gurus out there saying that this is all outdated? Are they just ripped? Thank yooooouuuu! Not a lot of folks know how to break things down so that the novice can understand.Your awesome! Being an SEO, I view met tags as one of the important key aspects of search engine optimization. Great article by the way. keep up the good work. Good information, but bad idea re: keywords in the meta data. Bad idea because 1) your competition just got handed an easy list of your keywords...2) the other search engines are still improving all the time. The keyword tag is meaningless, and IMHO a great way to inform your competitors what to optimize their pages for. Useful post, really helps me to increase my search engine ranking. Now this is what i call useful information ! But i also think the meta keywords are a little outdated. As far as Google is concerned, they do not take the meta keywords into account.While some other search engines still take the meta keywords..
Nice post. Though I would argue that there are more important SEO aspects to focus on before meta keywords. 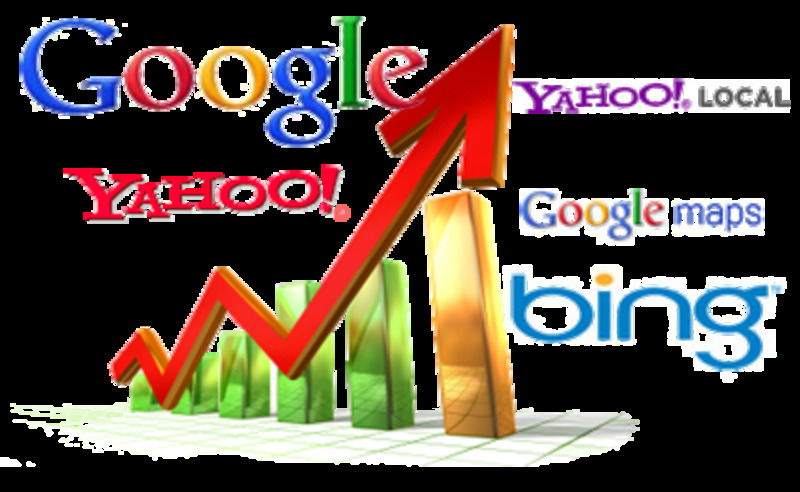 Of the top 3 search engines (google, yahoo, bing), only yahoo still uses them, but hardly weighted at all. While they're certainly not bad to have, it won't kill you if you skip them. When I started my journey to internet marketing, I was not aware of many techniques and do's of the internet world. It took me two years to figure things out. Talking about your hub, its very nice and informative. Within just 5 minutes someone can easily understand the importance of meta tags. I wish you posted this hub two years ago, I wouldn't have wasted a lot of time searching for information. Thanks and to all those newbies, this hub has got very good information. Make sure you follow it! Nice work consolidating this information. While it is indeed important to implement meta descriptions, there is no guarantee Google will display your meta description as its snippet on the results page. Using popular keywords and high-quality writing (yes, even within the 160 character limit) will encourage Google to choose your carefully-crafted meta description over less predictable bits of content from your site. Excellent work. It completely informs the readers about the meta data. After reading it people must be aware of its importance. Excellent article, I wasn't quite sure about the whole meta thing.Now I understand! Just one question you mention at the end that you should only have 10 keywords per site. Does that mean I should only give my hubs 10 tags each? Thanks for writing this! Appreciate the lesson. I need to do this right away! I am bookmarking this hub with the intention to keep coming back and collect all the useful info you placed here! Thanks because I really found this hub helpful! Great hub! I know that people say meta tags are, for the most part, useless because Google disregards keywords, but both the title and meta description tags are both still very useful. Nonetheless, your explanation on meta tags was great! Nice Post! When i started writing in HubPages I had no idea about meta tags and other SEO stuff. I have learned a lot therough this site. They are important to the engines that still use meta tags to look for what keywords are important, safe bet is to use them period. I don't know why people keep saying META tags are dead. Description is very important in getting those clicks from search engine results and although key words are not that important any more it doesn't hurt to add them. I have read a few articles about the relevance of meta data and it seems there are clashing views. In researching I found that most search engines do not use meta keywords because of misuse. Also I've read that this could have negative effects on your business because competitors can view your keywords. Any thoughts? 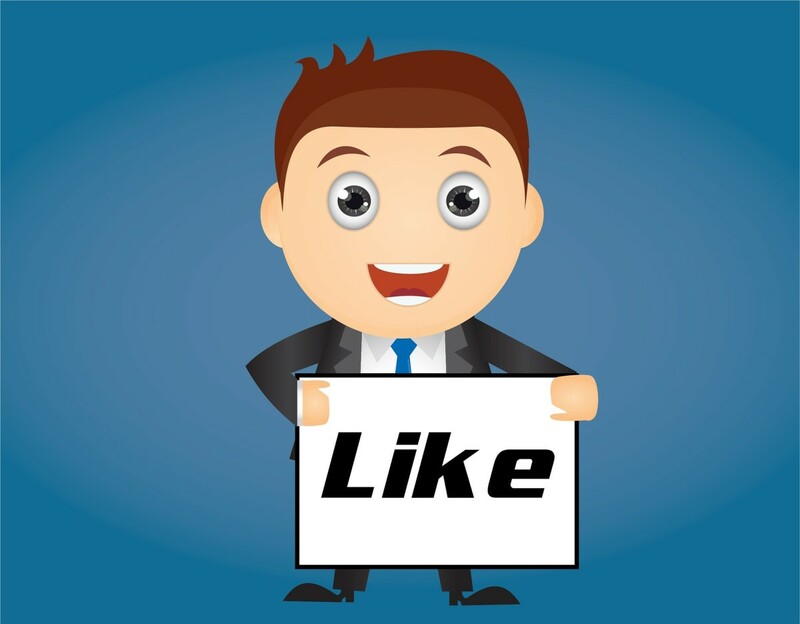 I am glad so many people have found my SEO tips to be so helpful. Thank you all for the awesome comments! Meta tage is very important in SEO. Because the keyowrds used in meta tags are indexed by search engines. its really important to see meta tags. and meta keywords is really important in seo point of view. God informative hub, meta data keywords is still useful to the spiders, though people keep saying they are dead. thanks for the info. now that i know i will do that on my site.